While traveling for business or leisure, the Butler Inn, provides clean, comfortable lodging at affordable prices. Renovated in 2006 and many more changes coming very soon. Next door Hampton's amenities available at nominal fee. Amenities include high speed internet, hot breakfast and excercise facilty off the property at the niminal fee. 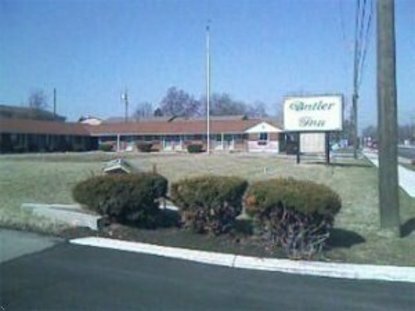 Butler Inn is conveniently located 1 mile from Miami University, Square D, Houston Wood Park, Duke Energy, Walmart and within 14 miles from Hamilton, Mason, and Sharonsville 35 miles from CVG Airport. Children 6 and under stay free and pets are welcome. Rooms feature refrigerators, microwaves, hair dryer, in-room coffee makers, individually controlled heat and air units, and color cable televison with HBO, iron and ironing boards are available upon request at the front desk. Located next door is Hampton Inn - our guests may use their pool, breakfast and high speed internet on prearrangement for a nominal fee.